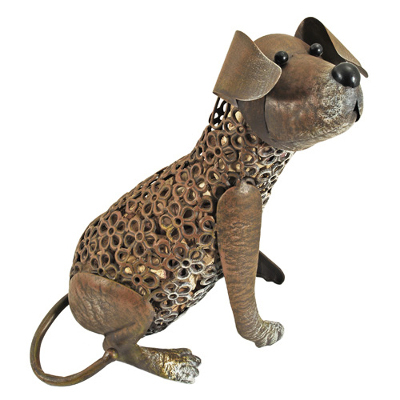 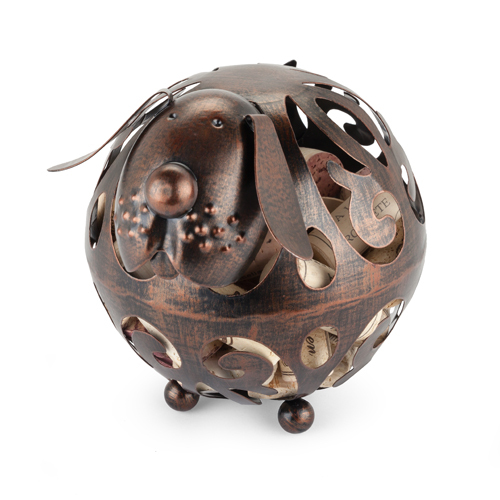 Searching for a perfect gift for a dog lover? Match their passion for their pets with a furry themed gift made especially with dog owners in mind. 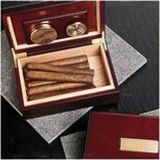 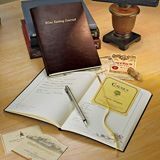 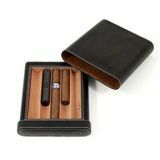 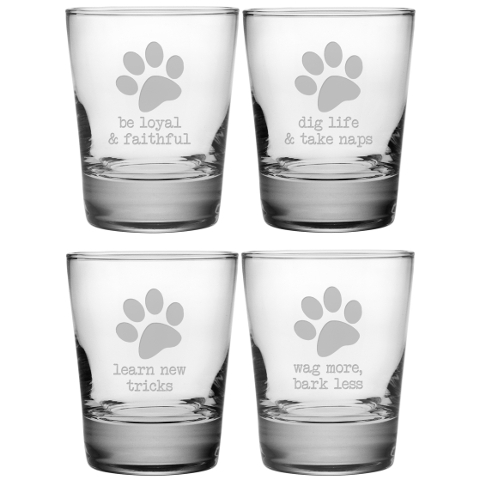 Make sure to show your care and appreciation by giving them a personalized gift for dog lovers. 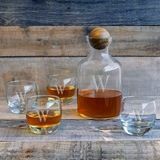 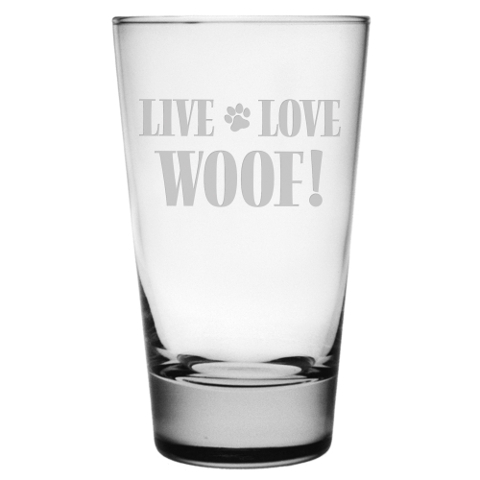 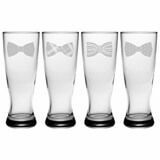 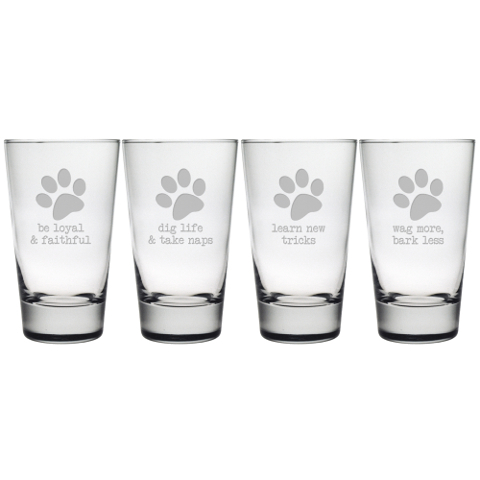 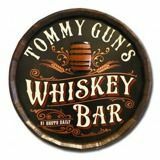 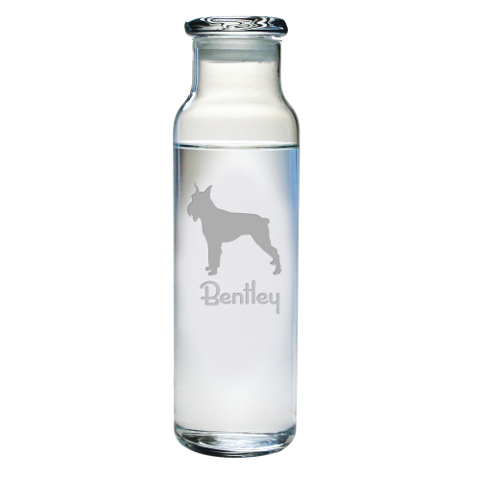 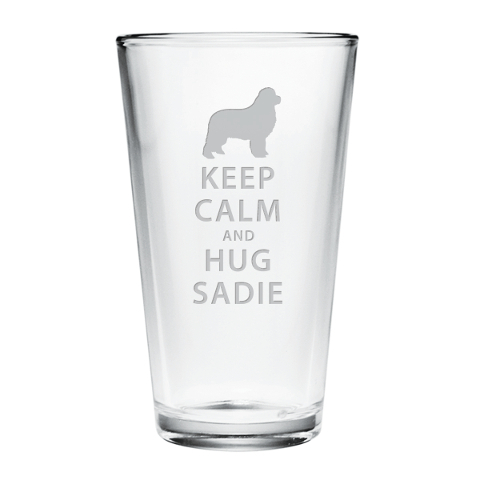 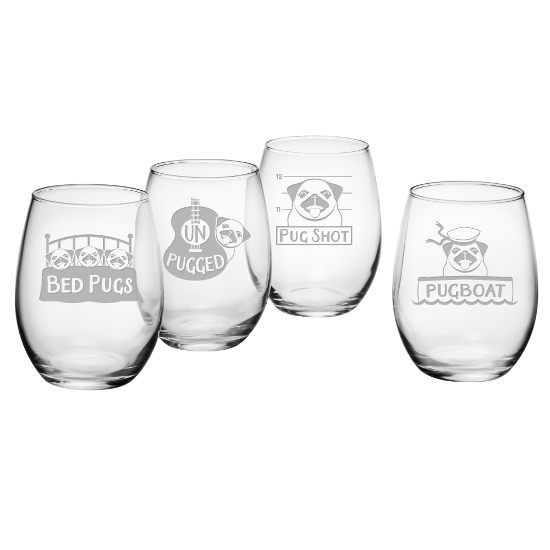 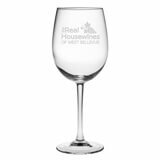 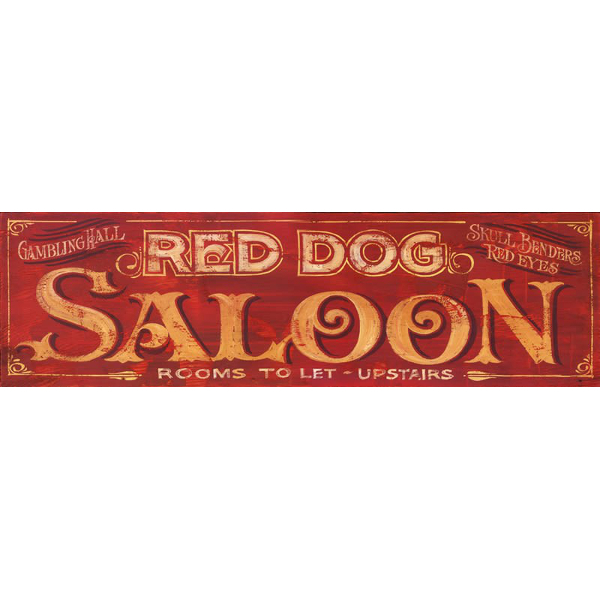 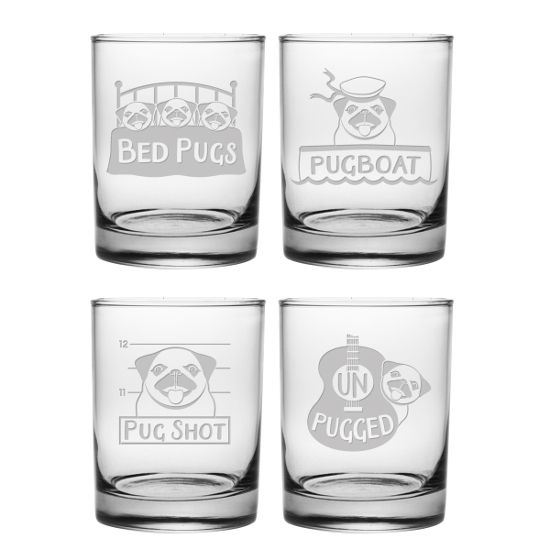 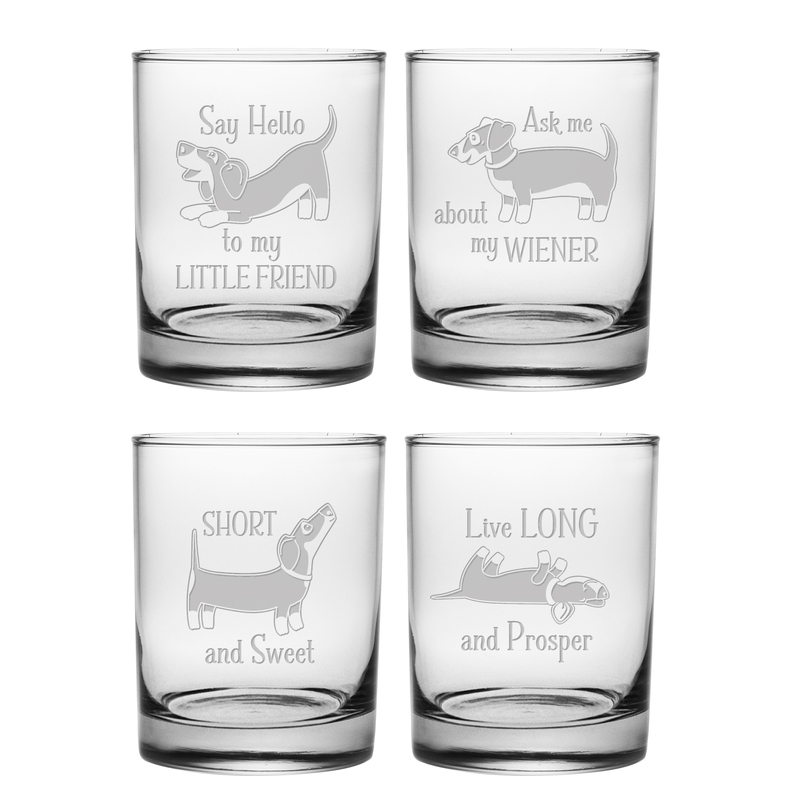 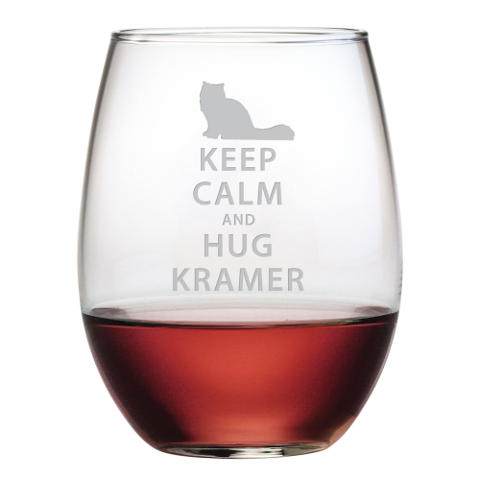 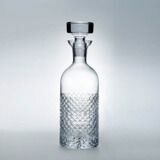 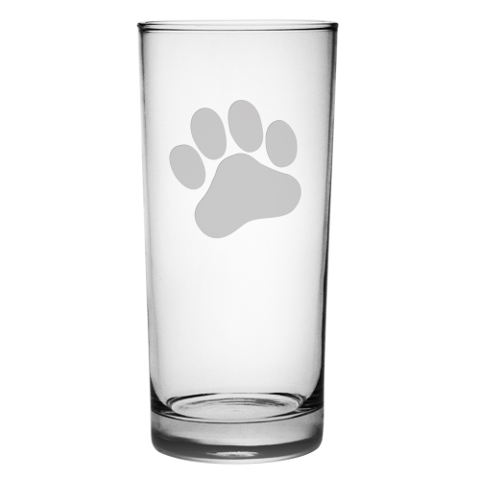 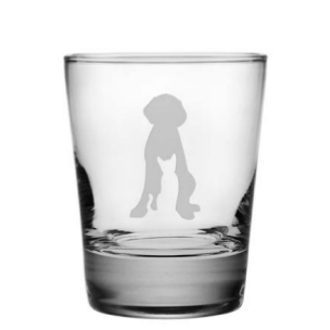 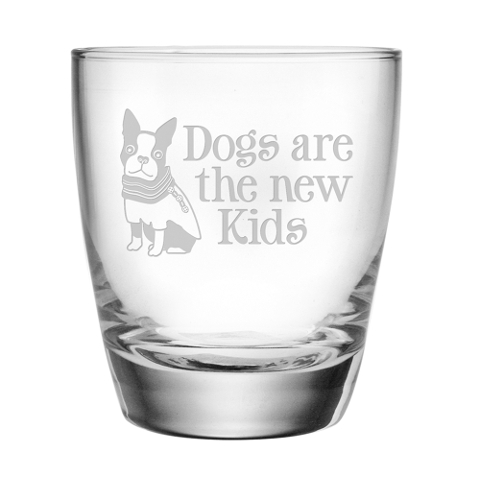 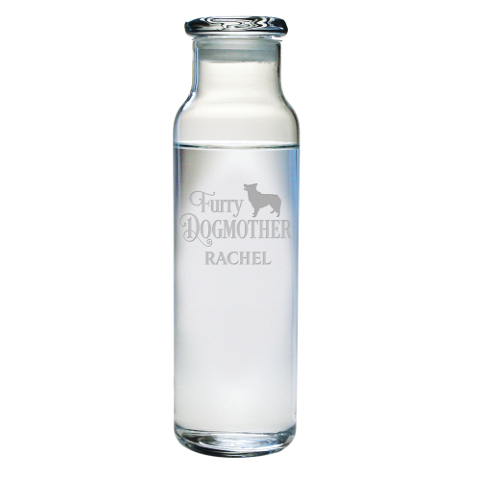 Start with a set of drinking glasses with glass etching ranging from dog silhouettes to doggy parent names. 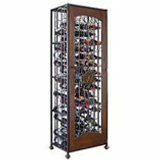 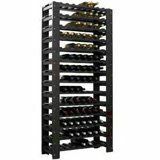 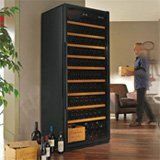 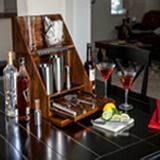 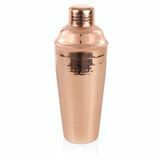 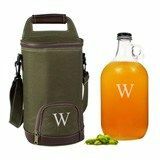 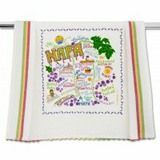 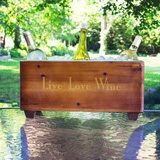 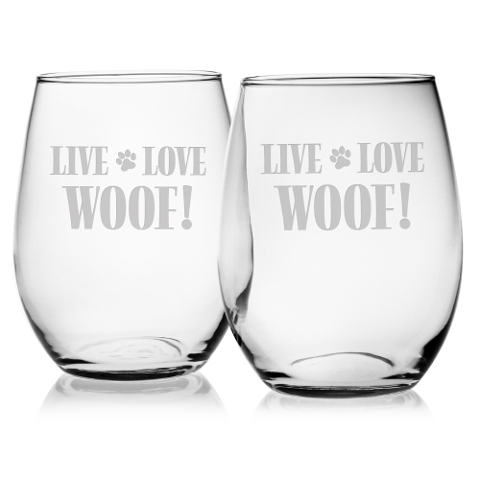 Whether your dog loving friend prefers wine, highballs, martinis or glasses of sparkling ice water, you will find something personalized for everyone?s preferences. 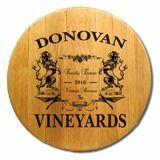 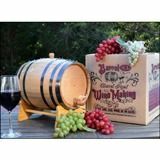 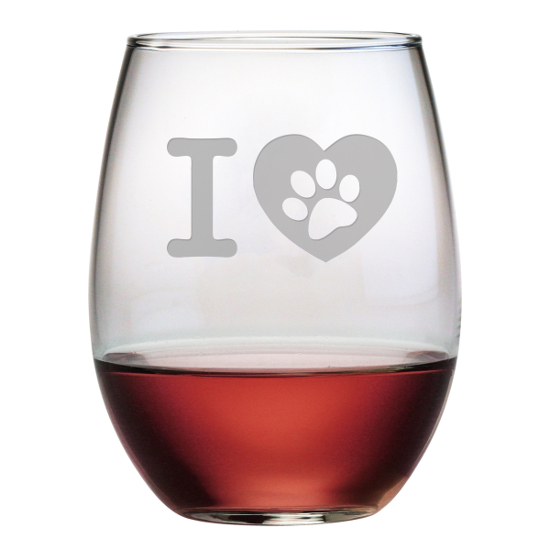 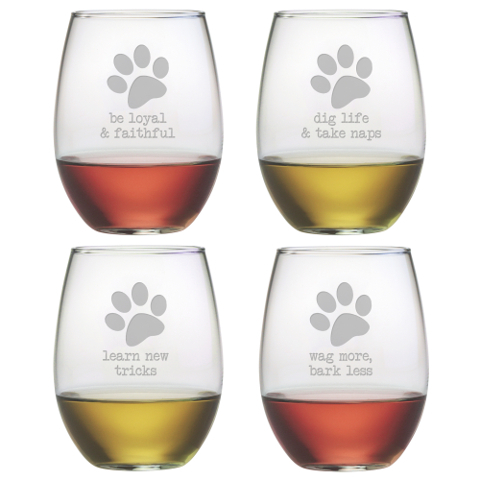 Surprise your canine loving friend with a wine themed gift perfect for people who love their dogs. 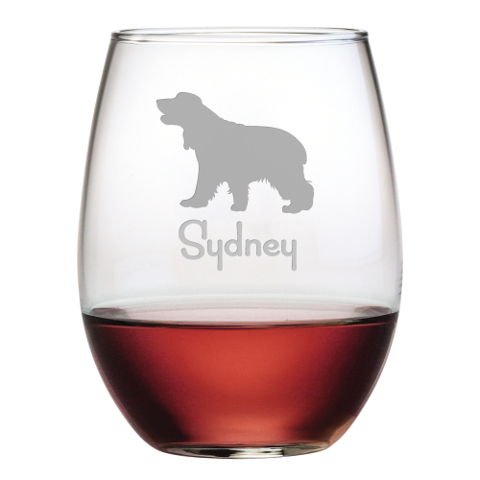 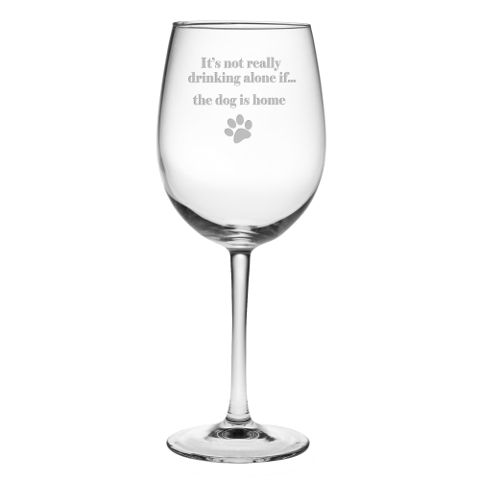 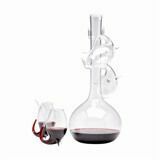 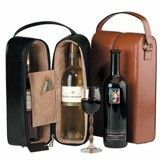 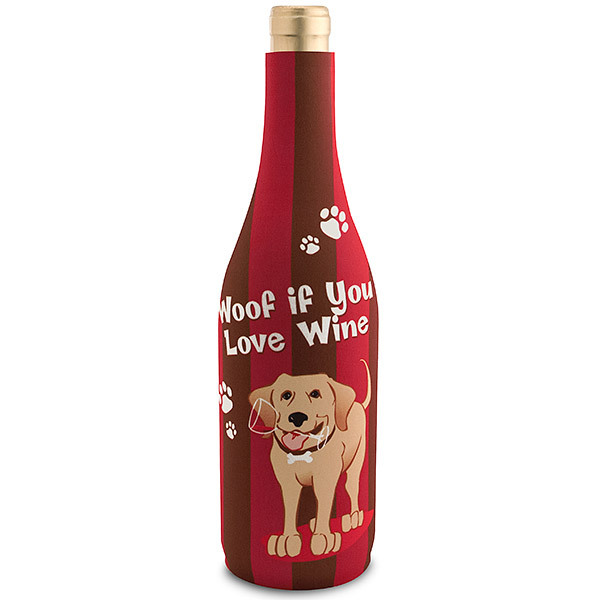 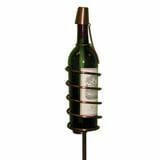 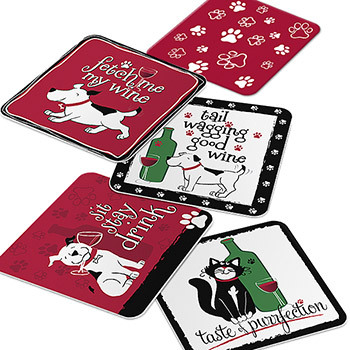 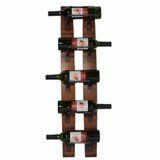 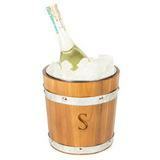 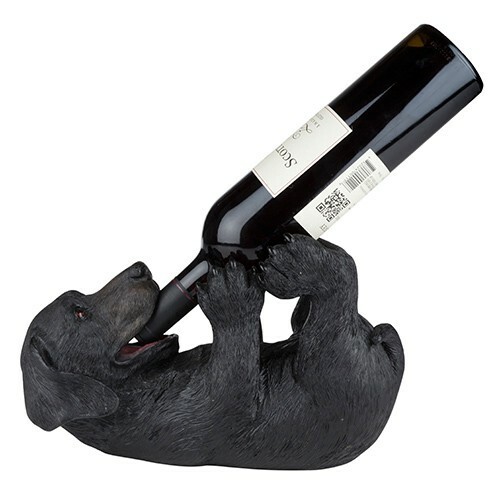 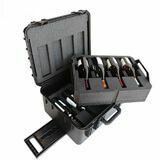 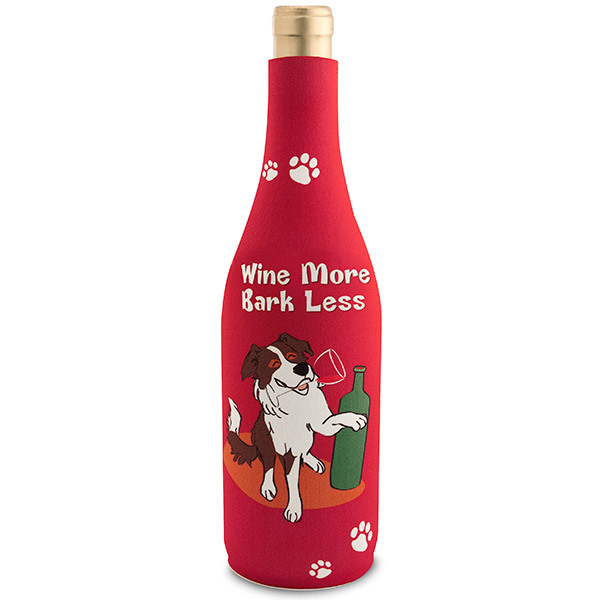 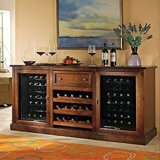 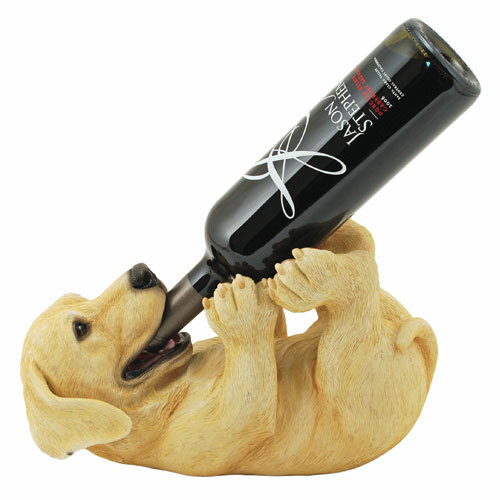 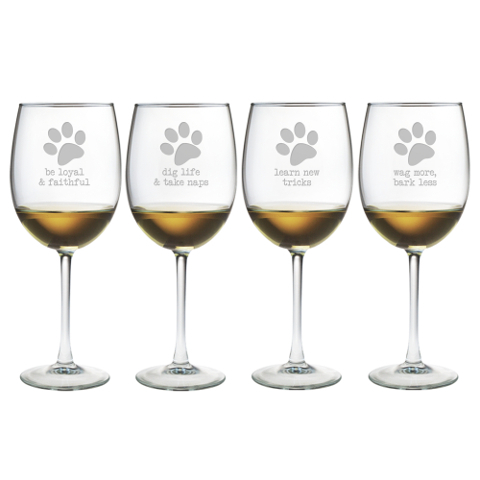 For the wine loving dog fans in our life, opt for the special gifts of wine accessories with furry themes. 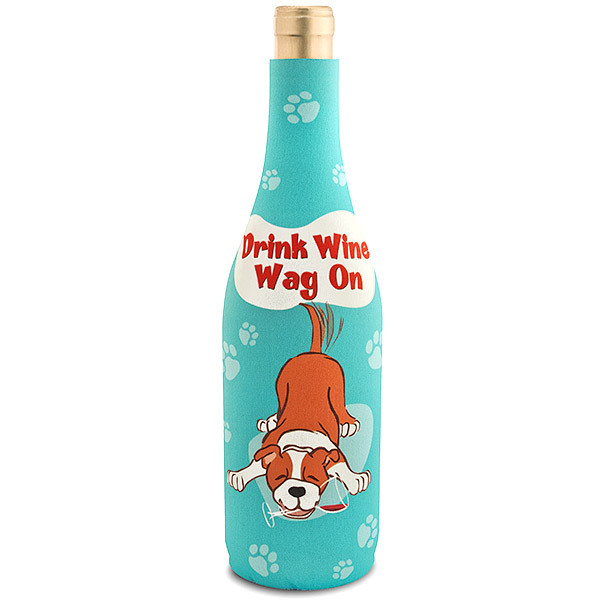 For example, a wine bottle with a dog design bottle stopper adds a fitting touch to any doggy parentâ€™s kitchen. 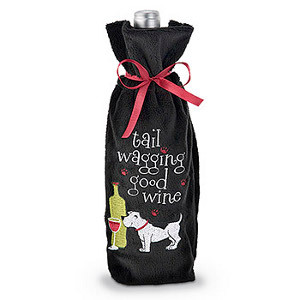 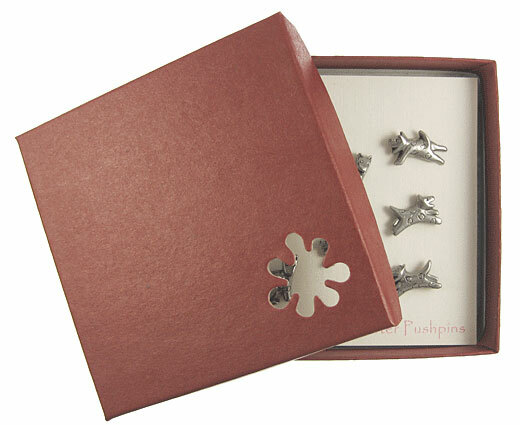 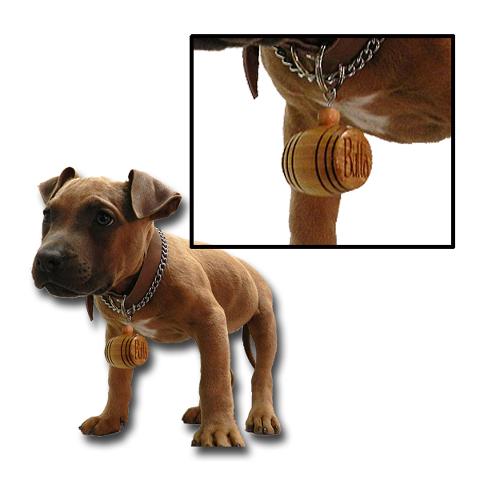 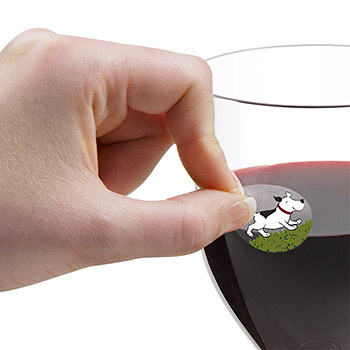 Continue with the theme by picking up a set of wine glass charms made to look like four-legged champs. 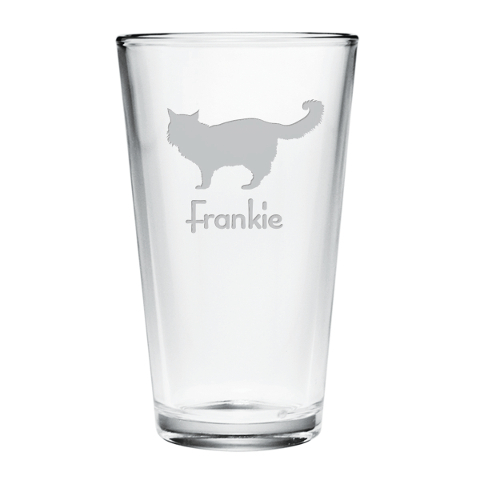 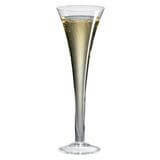 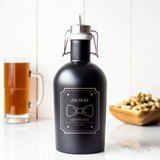 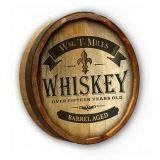 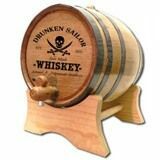 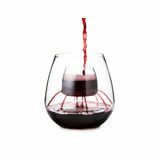 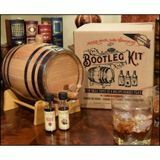 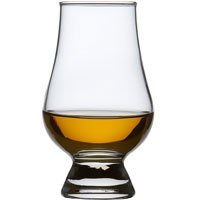 For friends who prefer their ale over their wine, check out the selection of beer glasses and accessories. 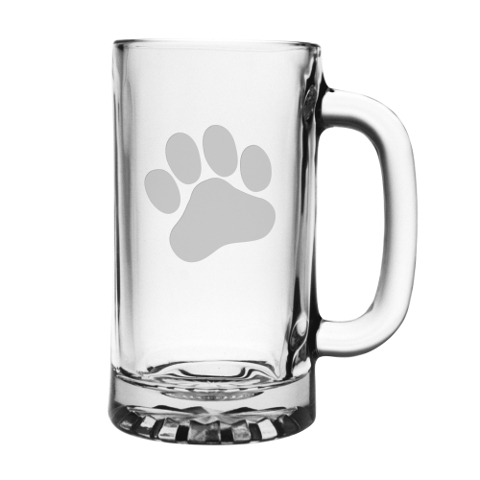 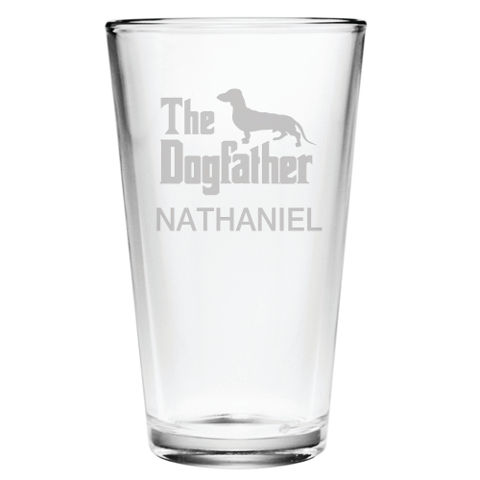 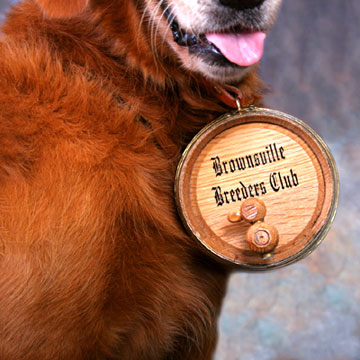 Featuring a playful look inspiring for dog owners everywhere, personalized beer mugs are all the rage for all ages. 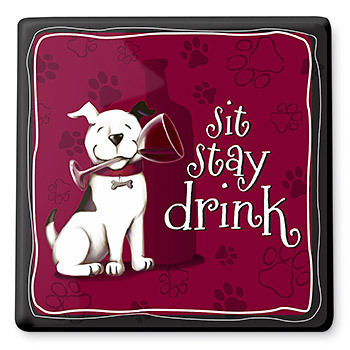 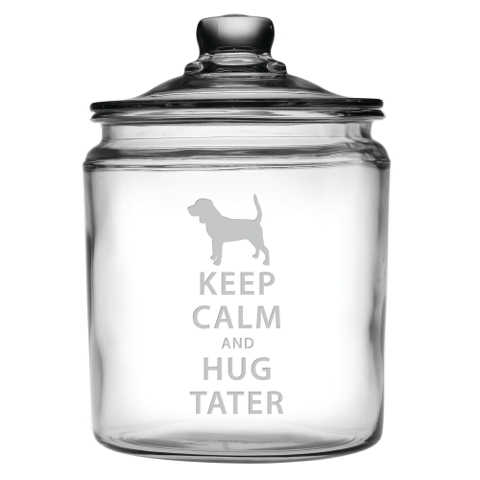 Continue with the food theme along with doggy inspiration. 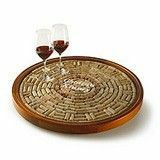 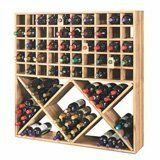 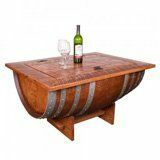 For wine enthusiasts, a nice cheese board is always a thoughtful gift. 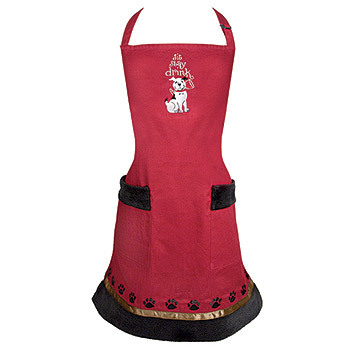 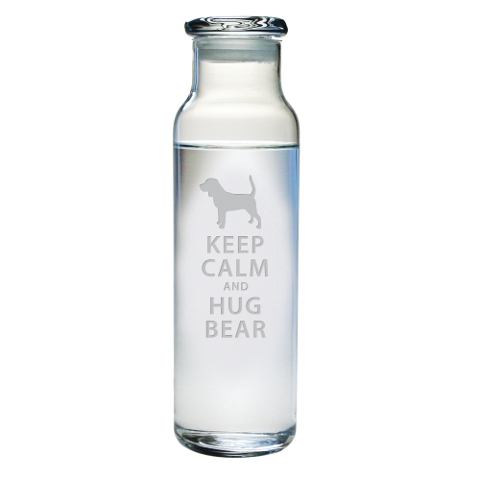 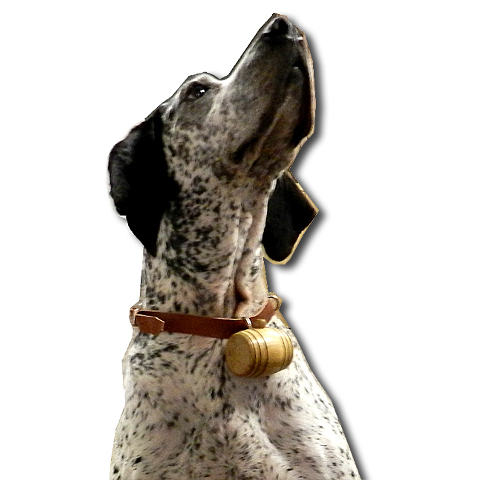 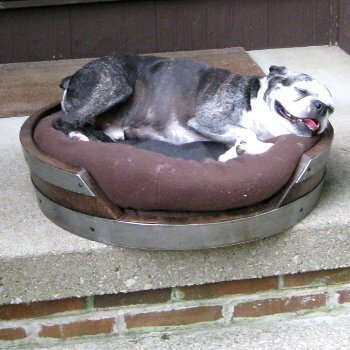 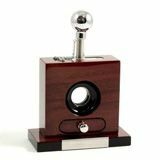 Get one that is personalized for pet owners of dogs. 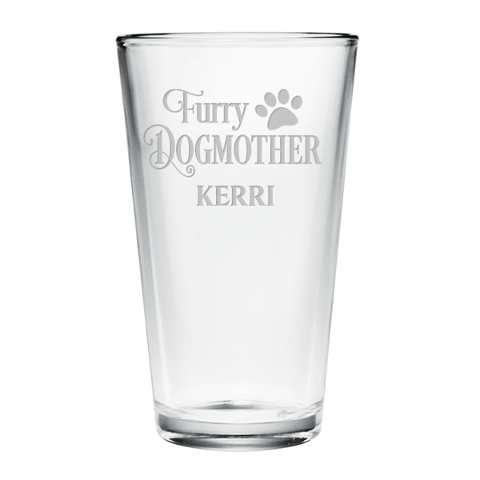 Remember to give something to the furriest member of the family. 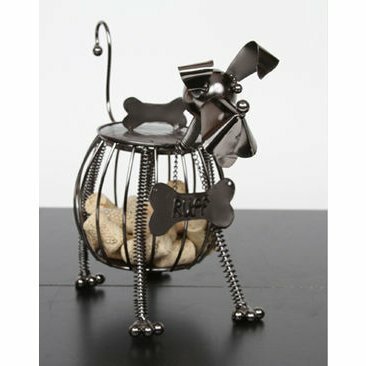 A personalized dogâ€™s food dish or water bowl is the ideal way to include one of the most important members of any dog loverâ€™s home. 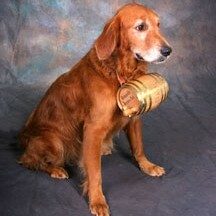 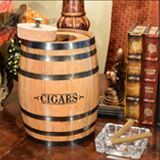 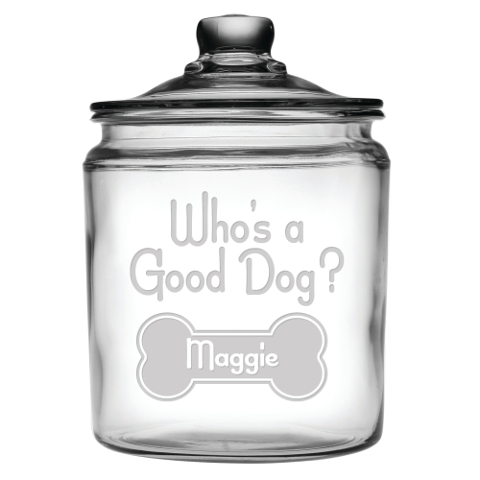 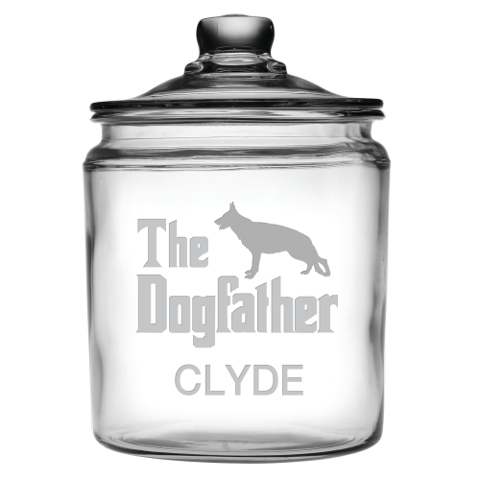 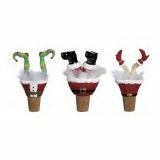 Other ideas are personalized dog treat containers that display the goodies that all dogs love to have close by. 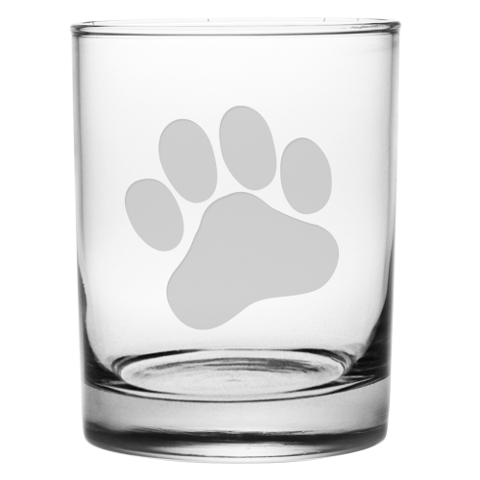 A final touch that any dog lover will appreciate is a dog bed where their sweet pet can dream about chasing cats and digging for bones.